My current wip, Rori’s Healing, features llamas, and I thought it might be fun and informative to get some hands-on experience. 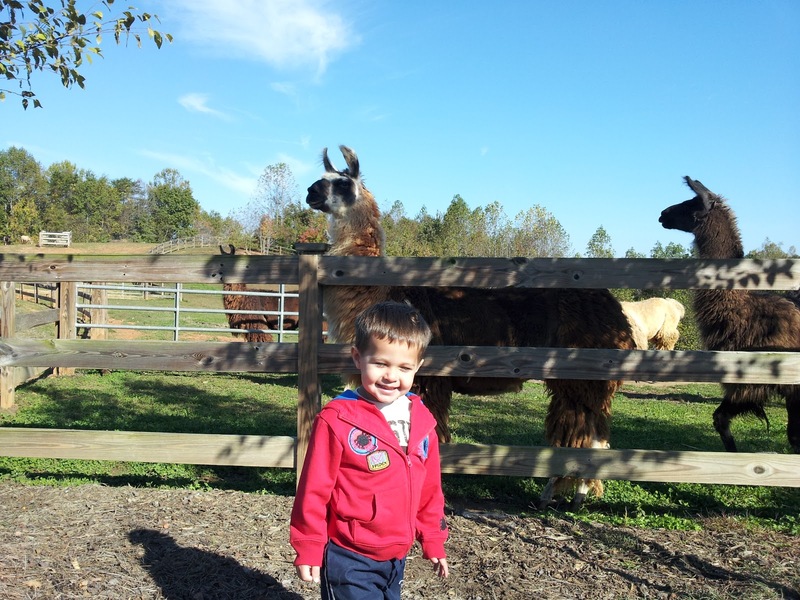 So Hubby and I loaded Little Man into the car and took a ride to Four Ladies & Me llama farm where owner Michael West was kind enough to show us around their family’s lovely farm. He probably felt like he answered a gazillion questions. He would be right. The beautiful animals were curious from the moment we drove up. 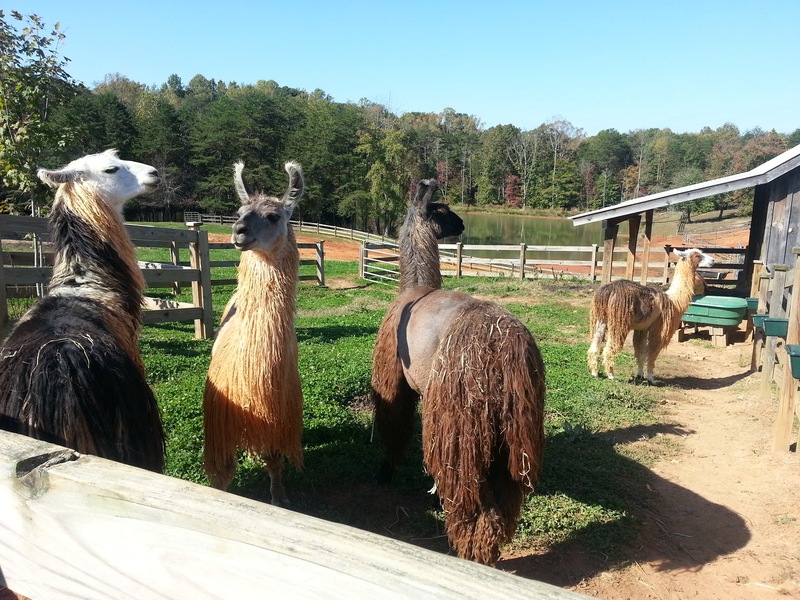 Llamas tend to be social, and you can’t have just one. I am so glad we visited. Michael shattered some misconceptions I had from earlier research. Like llamas hum when they’re happy. Not. We heard them hum, but it wasn’t because they were content. He’d called them over, and they came running, expecting food. When he didn’t deliver, they hummed, much like a cow’s moo but softer. Aren’t they handsome fellas? I came prepared with an extra set of clothes for everybody because my research also revealed that llamas spit. Some do, but mostly at other llamas. They usually only spit at people if they were raised with extensive human handling, like in a petting zoo. 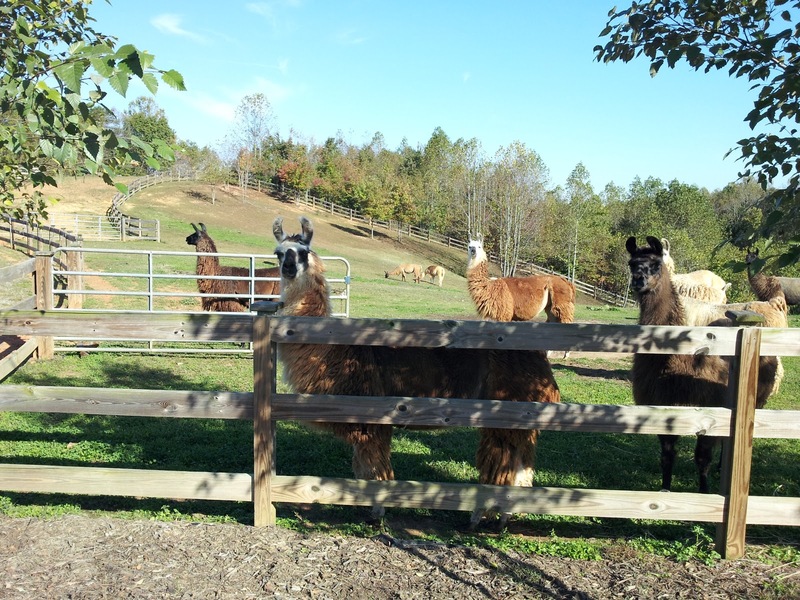 These guys behaved themselves, but I did witness an alpaca spitting at a llama. 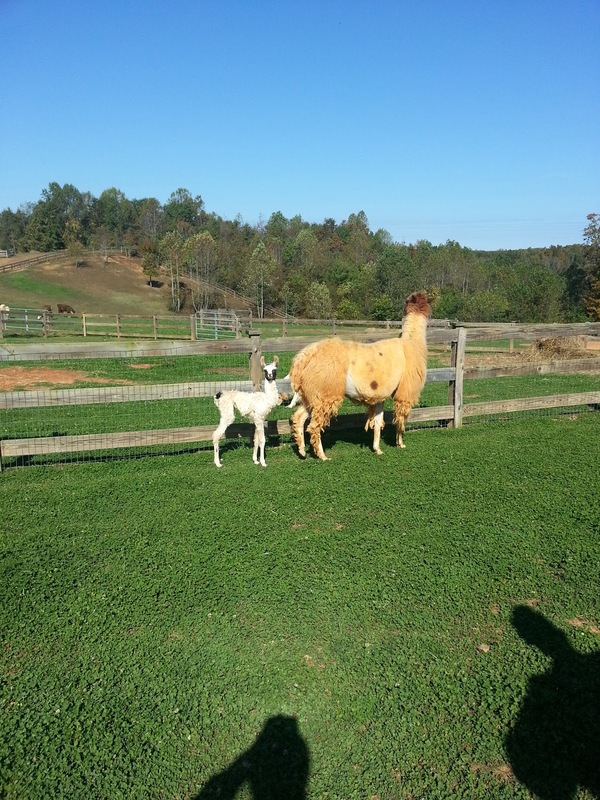 Llama mamas aren’t typically protective or nurturing, but Peaches here hardly let us get close to her two-day-old baby, which is called a cria. What a doll, right? 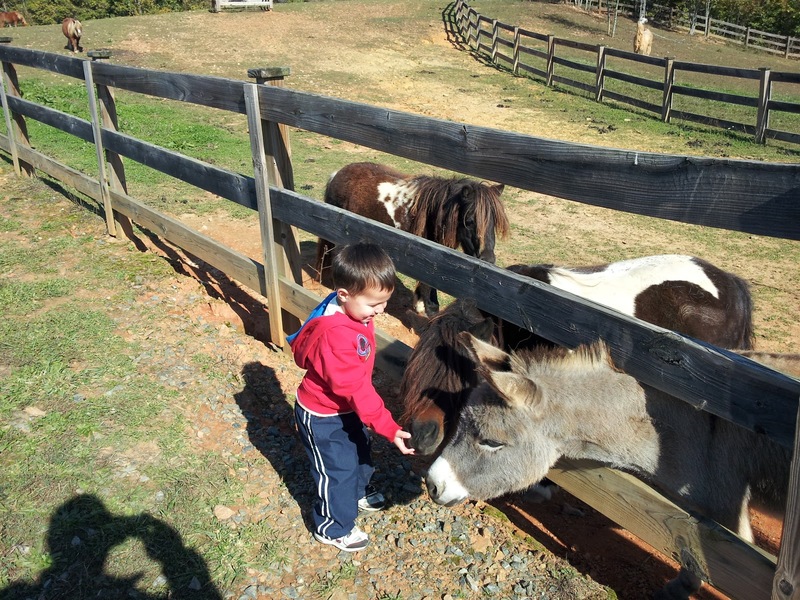 Little Man enjoyed hanging out on the farm. We all had a great time and were sad to see the visit come to an end. 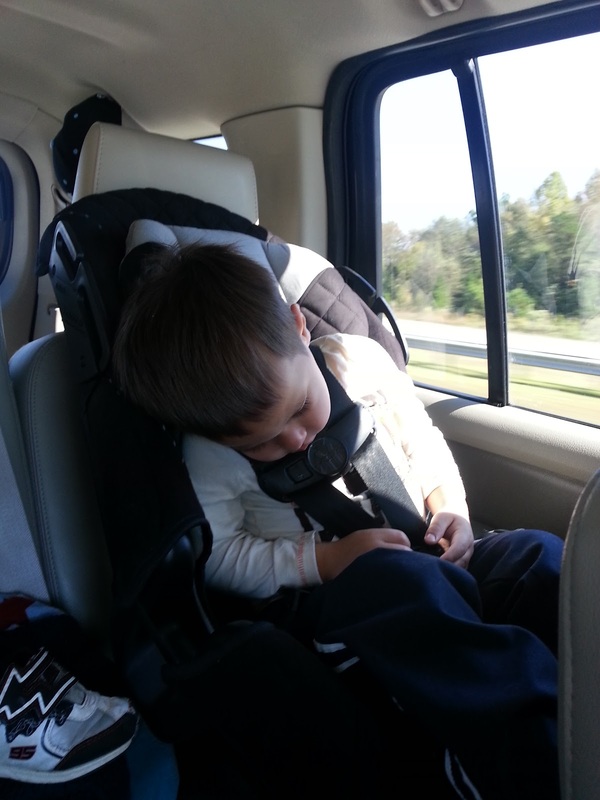 Do you think Little Man dreamed about llamas? Thank you, Michael West and Four Ladies and Me! I love this, Dora! Llamas are wonderful critters. I saw an Animal Planet show once where a man rescued an abused llama who'd been beaten with boards. He gave the critter lots of love and care on his farm but just wasn't sure how all was going inside the poor beast. One day a woodpile collapsed on him while he was alone, and the llama heard him and came running real fast. The farmer wasn't quite sure what would happen…but the llama helped him get out and then, because he was injured, let him get on his back to safety. I know this is long, but it was the sweetest episode. Honest, I love animals more than most people. Good post, can't wait to read the book. Thank you, Tanya. That's an amazing story, isn't it? I would have loved to have seen it, although it breaks my heart to hear of animal abuse. 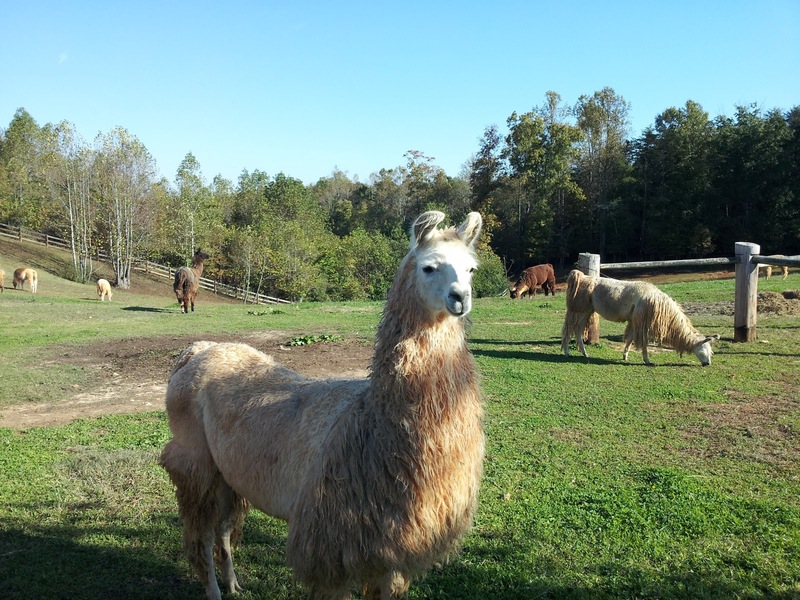 Llamas are wonderful animals, so peaceful and entertaining to watch. Thank you for stopping by, Tanya. Love your new book cover for CHRISTMAS FOR RANSOM. It's stunning!